Joey Miller is the king of Detroit party emcees, a single father, and drowning in debt. During one of his latest gigs, a freak accident destroys all his prized sound equipment. With his daughter Julie’s bat mitzvah only four weeks away, he is willing to do almost anything to replace it. 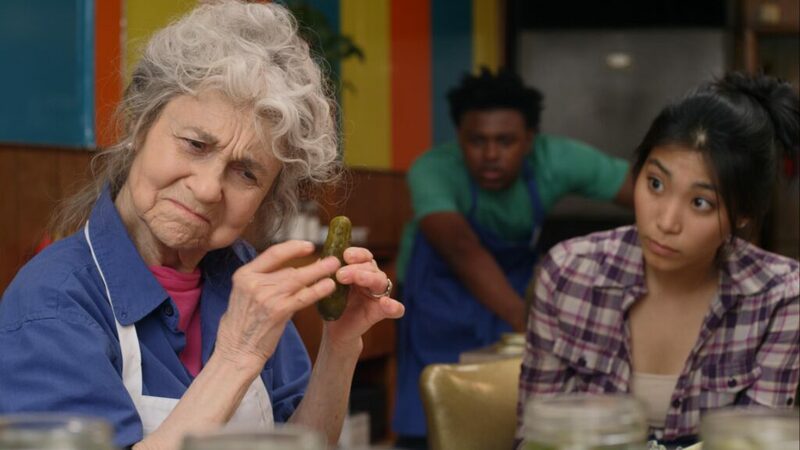 As a last resort, he turns to his shady Uncle Morty, who agrees to give him the needed 20 grand but under one condition: Joey must steal his grandmother Rose’s top-secret kosher dill pickle recipe. Tickets $18 at the door, $15 in advance.